I have successfully uploaded my custom images, but they do not fit properly! Every template has its own set of measurements. For example, a logo file that fits for Fiction theme, will not fit the Framework theme. 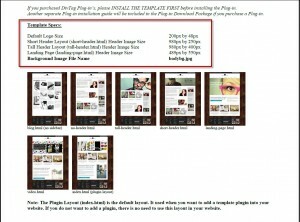 It is important to make sure your image files are the right size for that particular template and or plugin. You can find the sizes of the images in our “Read Me ” installation guide that comes with the download package when you purchase a template or plugin. 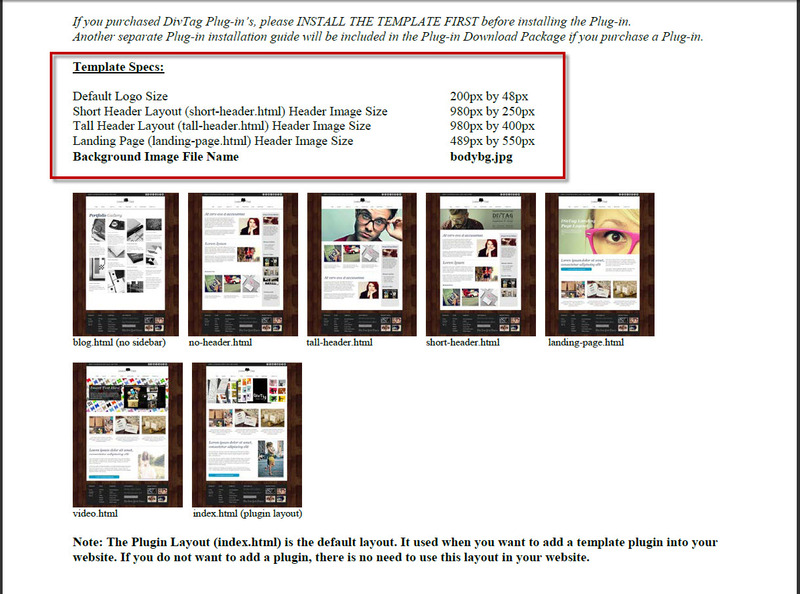 ← I tried to edit the background image, logo image, and header image on my template and plugin, but it is not working!